Do you keep hitting the wall with your choices? Do you know how to listen to the whispers inside yourself that are guiding your life? Can you make a small step each day and have faith that the road is paved with wonderment and love no matter what you handed as your life challenge? 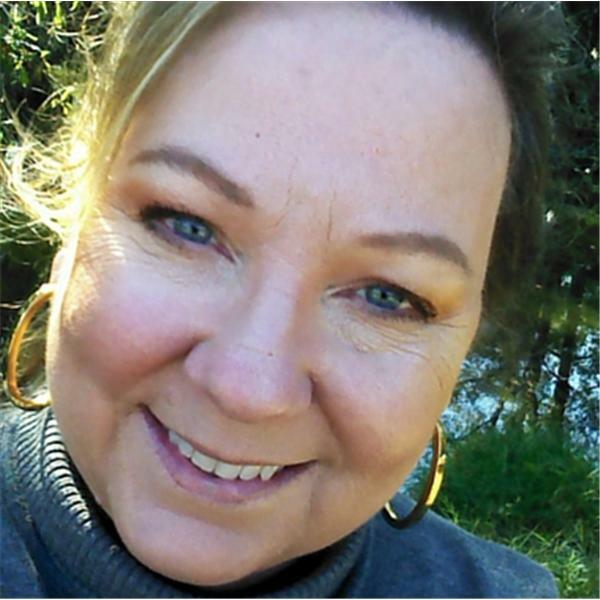 My guest is Deborah Lloyd, author of Believe and it is True, a story of healing and life lessons. Deborah knows all about having a life challenge, polio affected her at the age of three and how she proceeded to live her life is nothing short of miracles each day. Her approach to life is to stop, listen and hear what whispers of her spirit may be telling her. She is guided by great faith. Deborah has listed over thirty lessons she has learned to date and shares the stories in her book which we will be discussing today. If you are feeling sad, less than, stuck, hurting or challenged, please listen to this show, call in if you wish or contact Deborah directly here on her website. You may also purchase her book here.